Milan Church Restoration possesses the knowledge and expertise necessary to restore a diverse variety of interior structures. 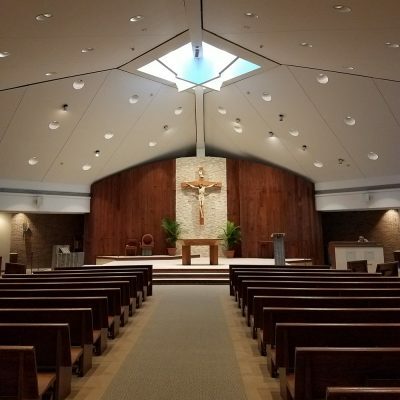 Our specialists will restore your Church or Temple unique interior, or develop an innovative design to completely transform the Sanctuary. Restoring exterior portions of Churches, Temple’s and Historical buildings involves an in depth understanding and use of structures, appropriate tools and materials. 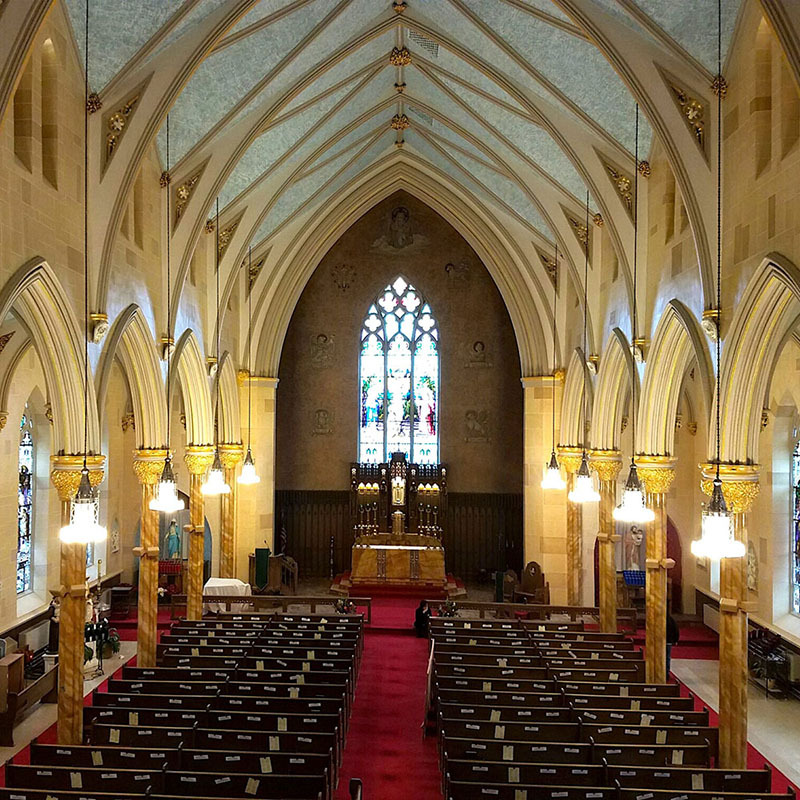 With years of experience at Milan Church Restoration, we have proven to have such an understanding. 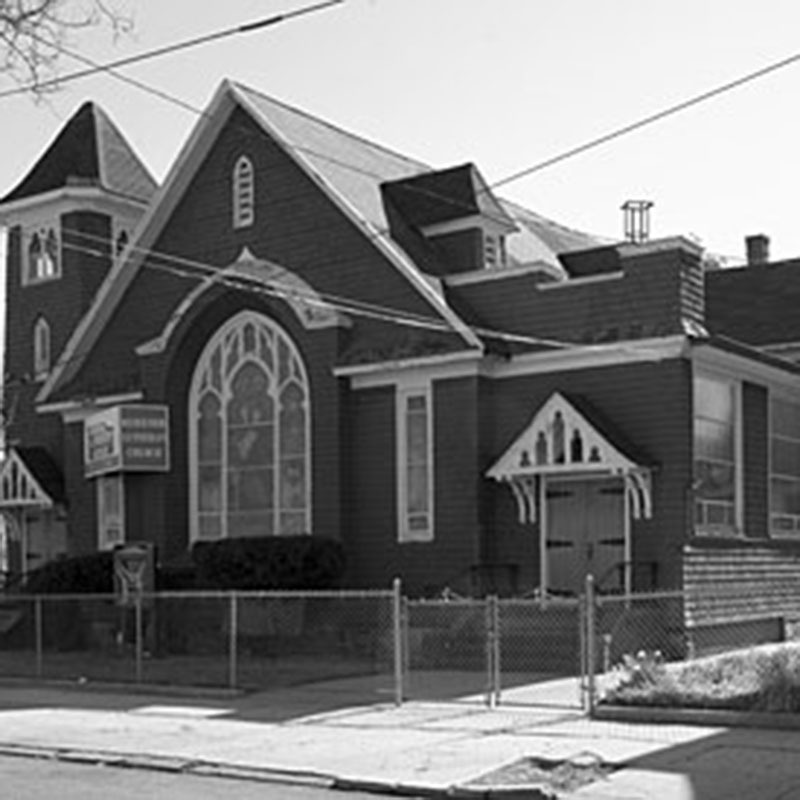 We utilize the knowledge gained at each restoration site, to further improve and extend the life of each Church. Milan Church Restoration is bringing you the best craftsmen of fine furniture and pews. Milan Church Restoration is representing Ratigan-Schottler Mfg – over 70 years of exceptional product quality. 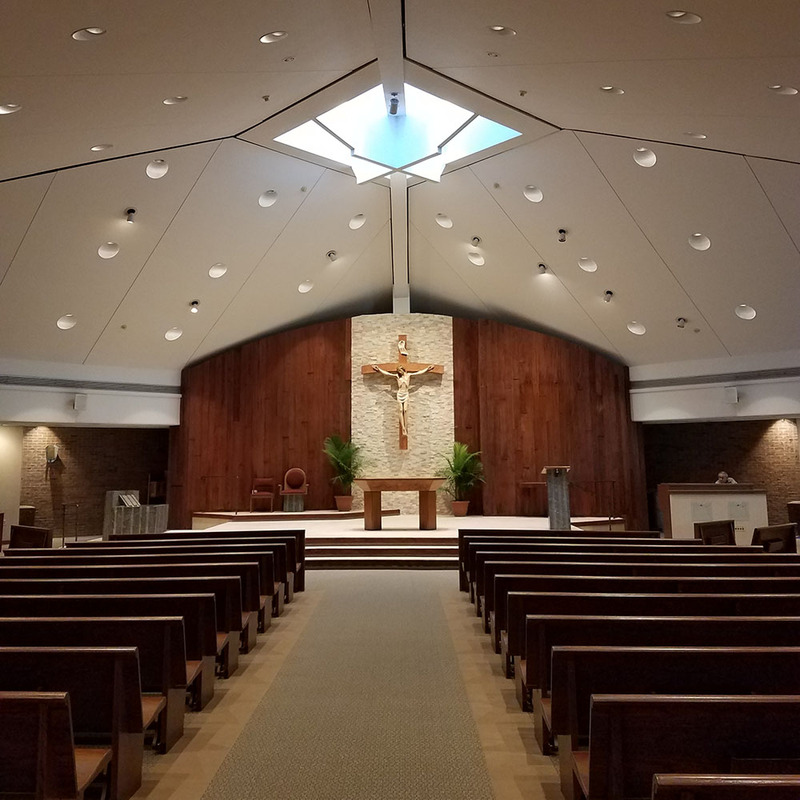 By combining superior materials with outstanding craftmenship, Milan Church Restoration guarantees long-lasting strength, beauty, and quality. 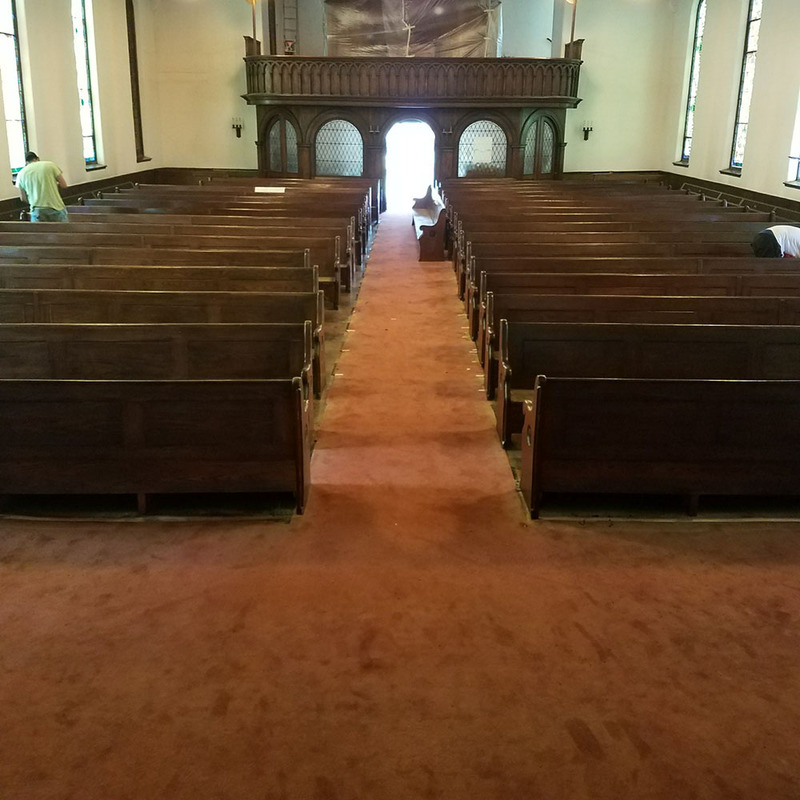 Below are some examples of work that is currently in progress or recently completed by Milan Church Restoration. 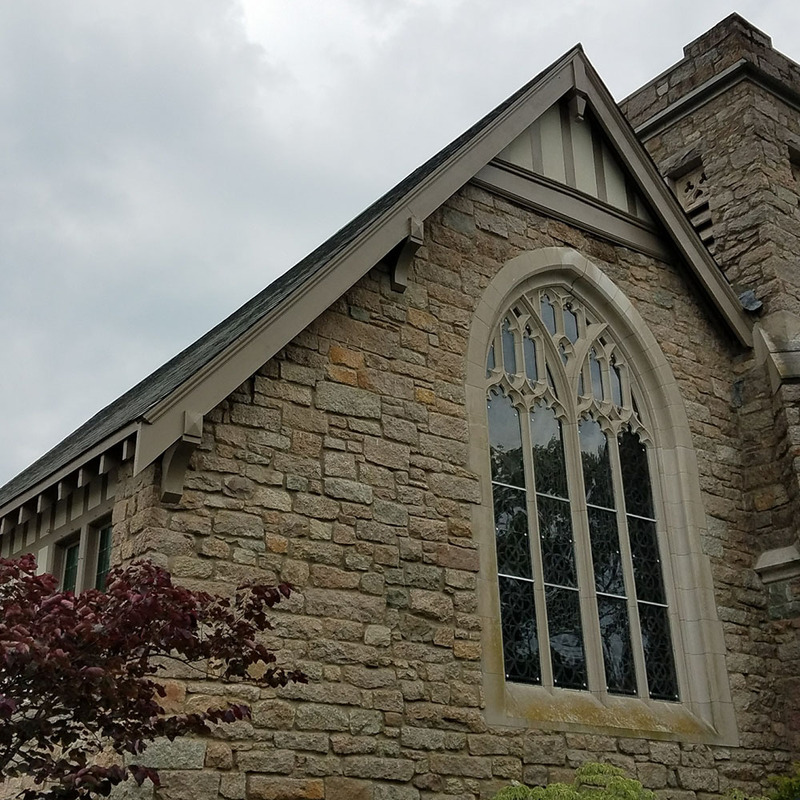 “Last summer you and your team repaired, insulated, sheet rocked and painted the ceiling of our nave at Christ Church in Short Hills. Ours is an old church and people were worried what the change would look like. Since you completed the work I have heard nothing but compliments – It’s so beautiful and so much more light! – is the most common remark. We had the privilege to hire Milan Church Restoration to renovate our Church Sanctuary and Fellowship Hall. As the project manager from the Church, I was proud of their professionalism and dedication to ensure a 110% customer satisfaction. The insight they bring to the table was priceless. The modern artistic touch they add to the sanctuary is biblically touching. Their commitment to complete the project in a timely fashion was kept. The method of payments they created with our budgets and incoming donations, helped us complete the project without taking a loan. After the restoration was completed, Milan and there team left a smile in every members’ and visitors’ face. I will definitely recommend Milan Church Restoration to any Church. Keep up the Good work. 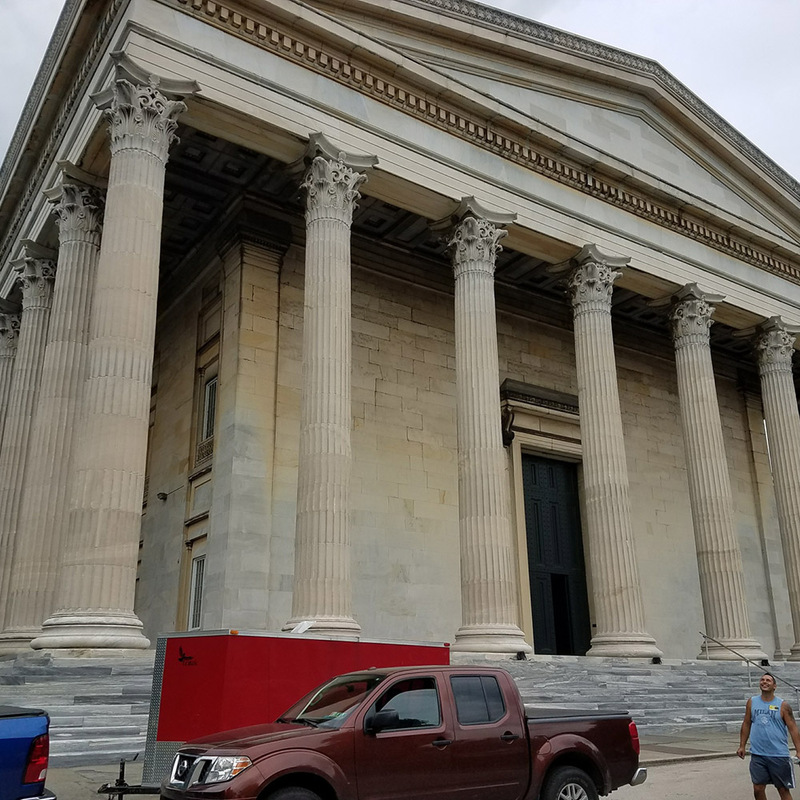 May Our Lord and Savior Jesus Continue to use the staff of Milan Church Restoration to maintain His places of worships safe, clean, and sound. 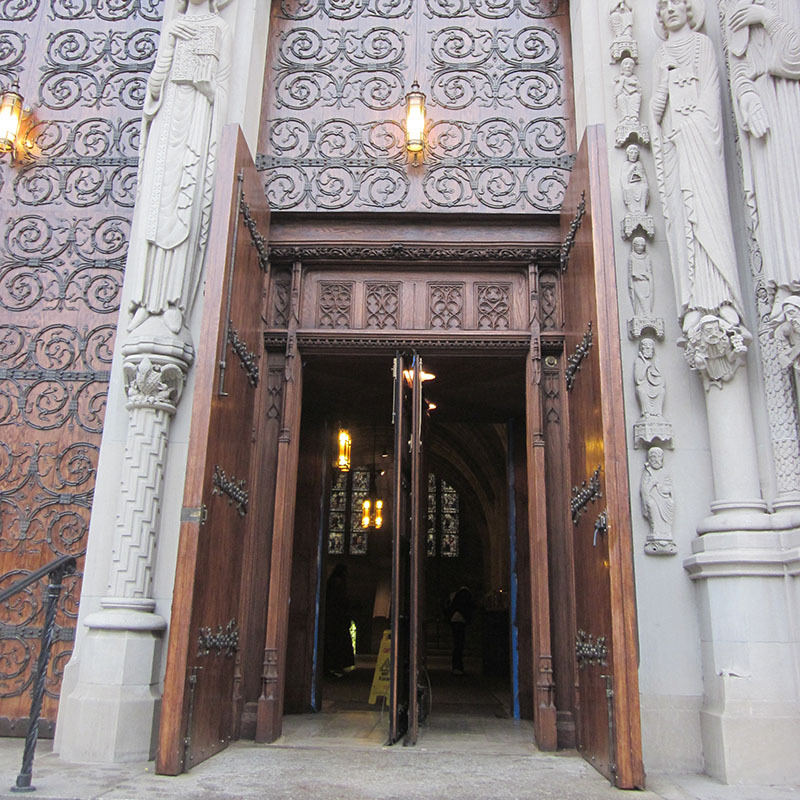 I have worked with the Milan Church Restoration Family over the past seven (7) years in restoring several projects throughout The Riverside Church including exterior entrance doors, interior doors, interior wood work, Sanctuary Pews, sanctuary floor, stone cleaning and our library restoration. Every project has been completed within the deadline and the finished product has always exceeded my expectations. 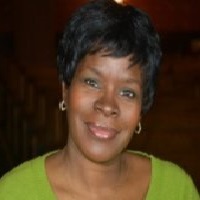 The Milan Family provides excellent service and the list of items they are qualified to restore is endless. 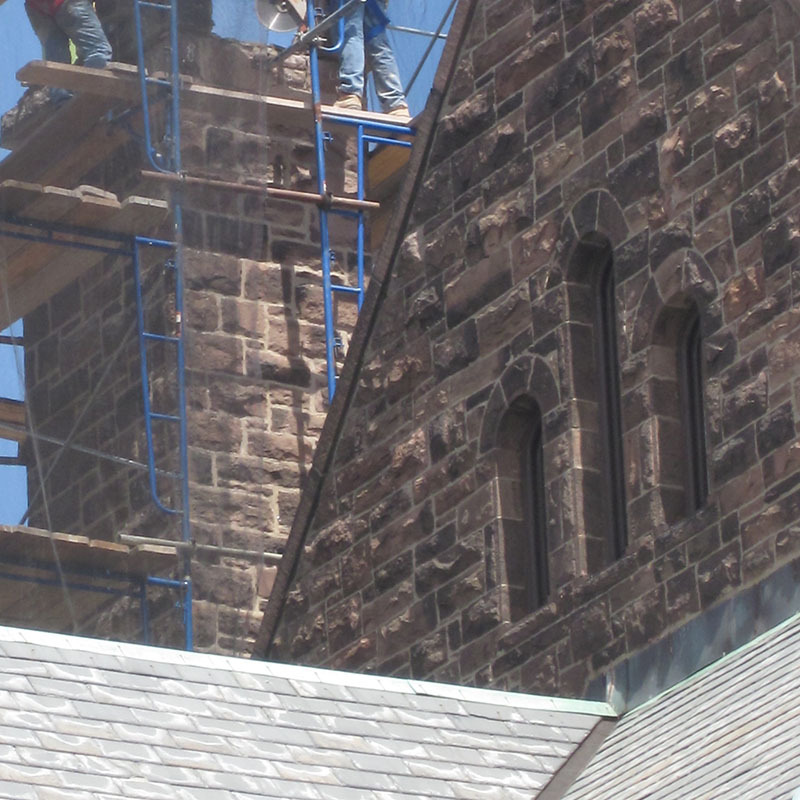 Milan Church Restoration is the go to company for The Riverside Church when restoration projects are necessary. 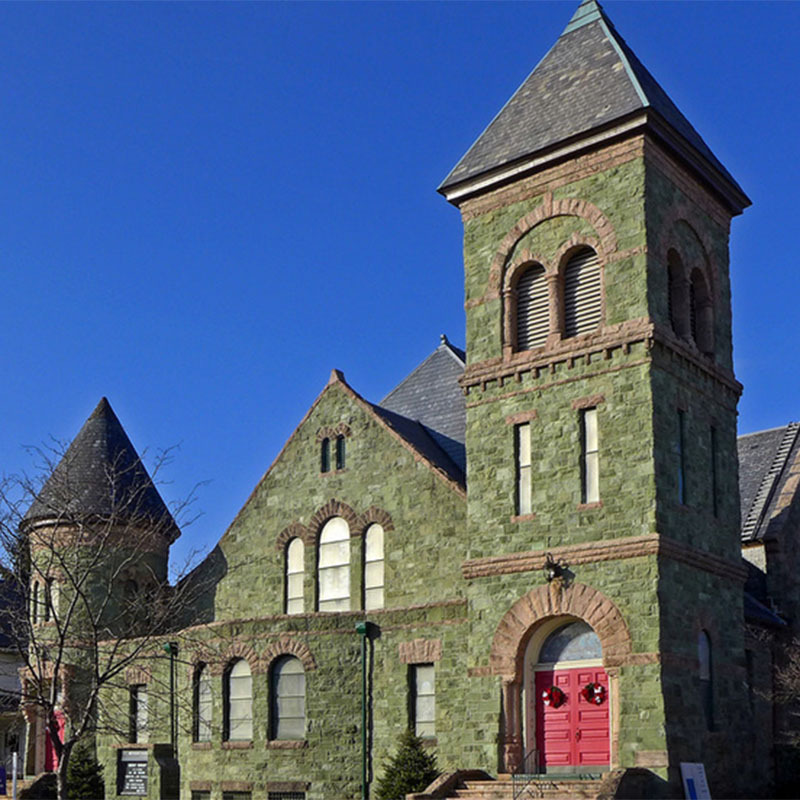 On behalf of the Board of Trustees, the Pastor, and congregation of the United Methodist Church in Washington, I would like to thank you for the outstanding work you did on the restoration of our Sanctuary. 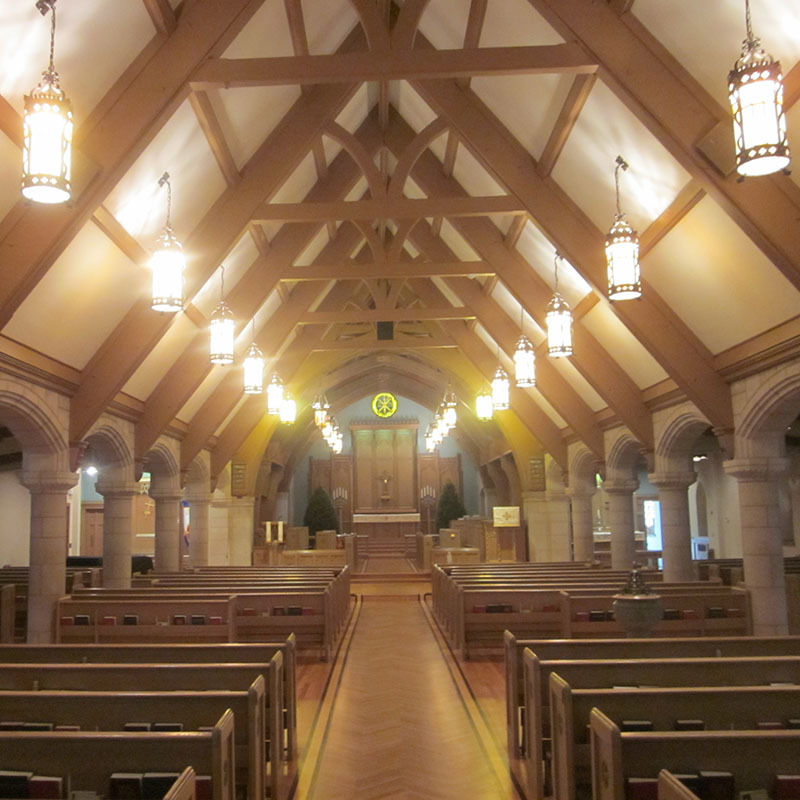 The sanctuary has been restored to its original glory thanks the fine workmanship by the professionals on your team. Your workman were a pleasure to work with. They are true professionals and should be commended for their attention to detail and respect for the building. We were truly astounded by the workmanship, responsiveness to issues, and understanding of exactly what we were looking for in the finished product. 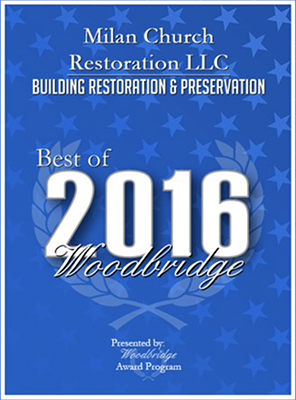 Your company is certainly best in the business and we look forward to working with you on the restoration of our stained glass windows.